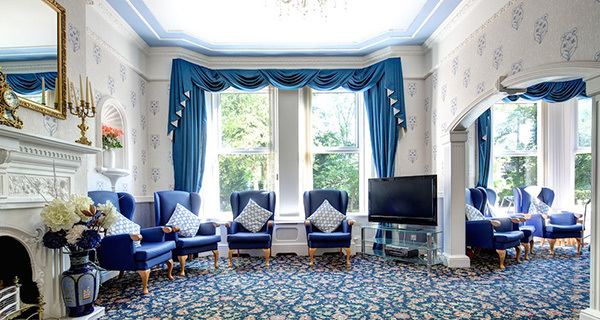 Our beautifully restored, family run care home is equipped with excellent facilities, prides itself on its highly qualified and experienced staff and is fully compliant with CQC regulations. Browse our website to learn more about our facilities, types of care and stimulating activities. 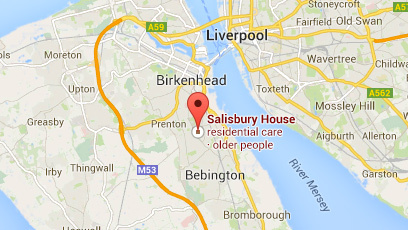 We are a Wirral care home, providing a 'home away from home' for our residents. 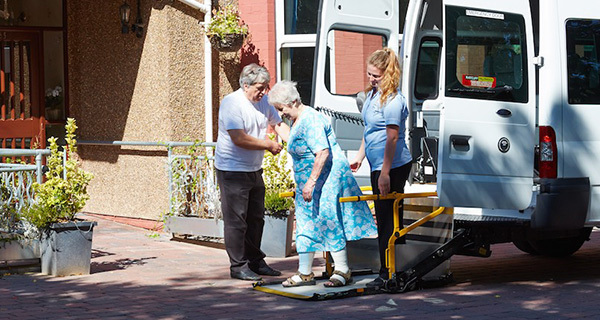 Salisbury House considers moving into a care home a positive step, supporting residents and relatives through what can be a difficult transition. 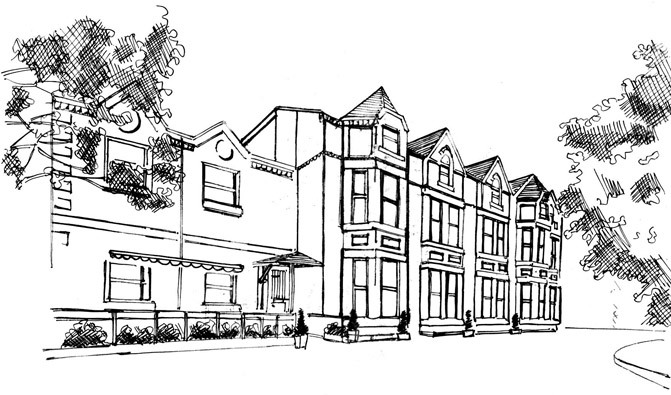 Providing a 'home away from home' environment with traditional surroundings maintained to the highest standard. 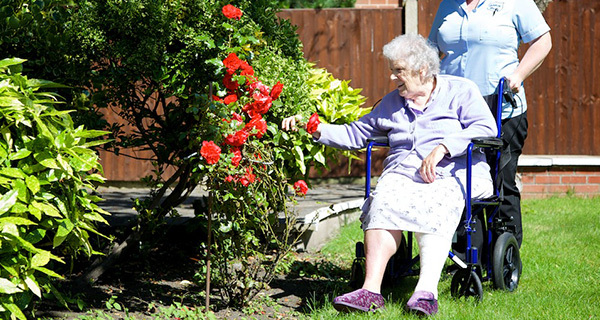 Salisbury House is a well known and well respected home within the local community having an excellent reputation for providing quality care. The management team and dedicated staff are committed to Salisbury House and its residents, maintaining the same enthusiasm as care providers by adopting a holistic approach to provide clients with the highest level of care. If you would like to talk to us about availability at Salisbury House, or request more information, don’t hesitate to call us on 0151 645 6815.